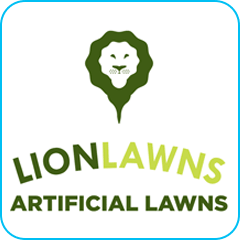 Lion Lawns are a local landscaper serving Teesside and specialising in artificial grass. 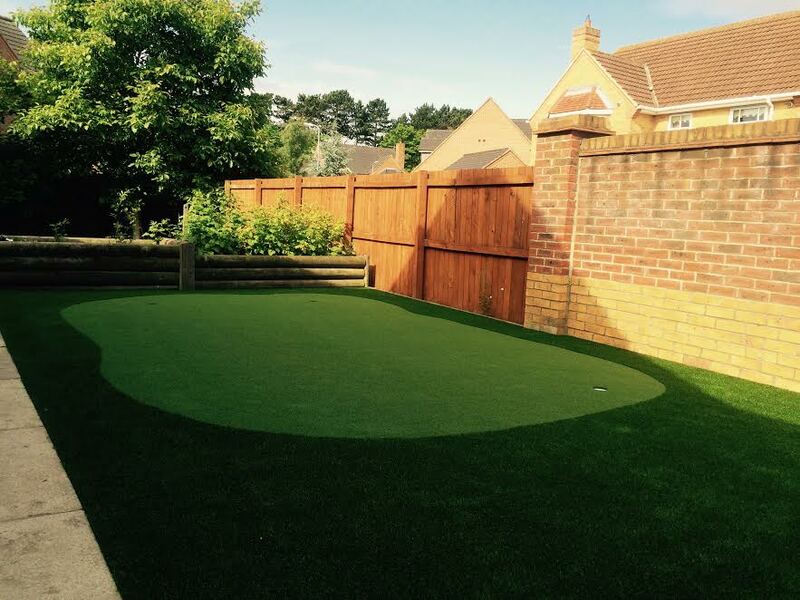 We complete everything from synthetic grass lawns to play areas, putting greens, paving, fencing and decking. Plus, so much more. 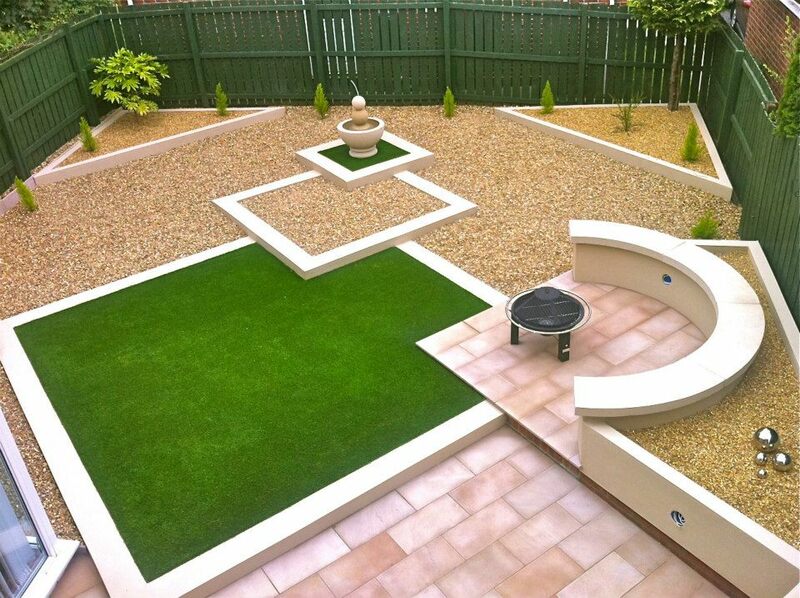 Our aim is to deliver low maintenance solutions to your garden problems. 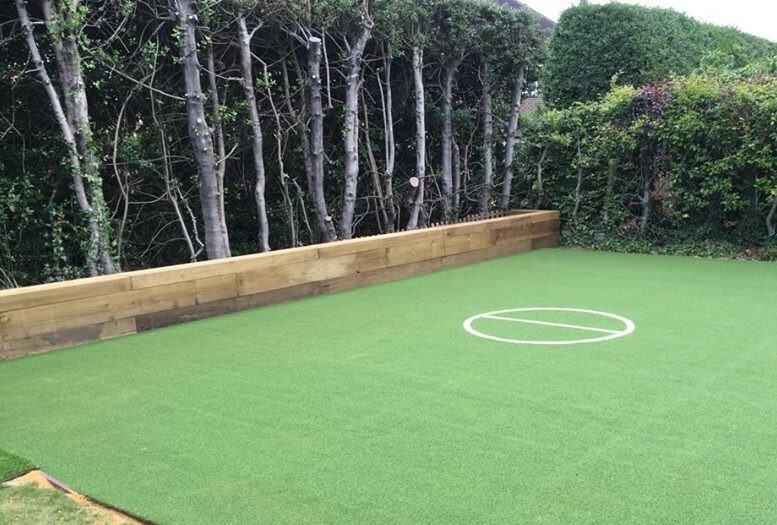 We supply and install British manufactured artificial grass which is expected to last for a huge 20 years, meaning that you don’t have any problems with weeding, mowing or watering. There has been a surge in recent years with more people recognising the benefits of this versatile product and choosing to make their lives that little bit easier by going artificial! 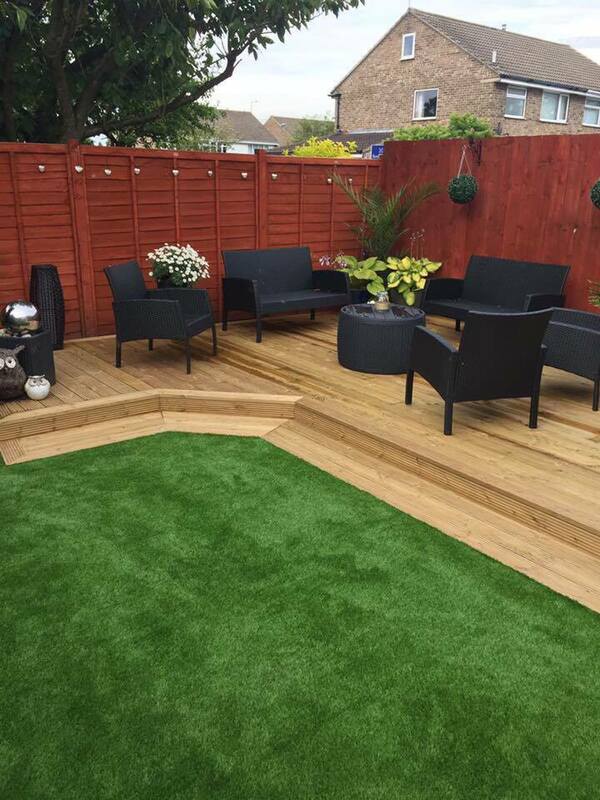 Paving and decking is also recognised for its low maintainable properties which is why we focus on this also. We always aim to give customers the most convenience which is why we offer free samples, measure up and quote. 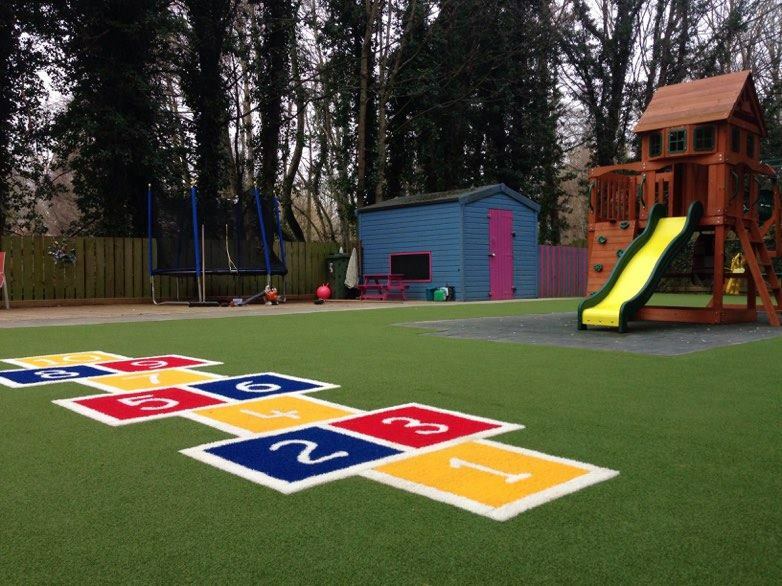 At Lion Lawns, we pride ourselves on high quality products and installation and we have over 15 years of experience in the artificial turf industry so you can have confidence in your project. Many thanks for the excellent installation of my new, maintenance free lawn. 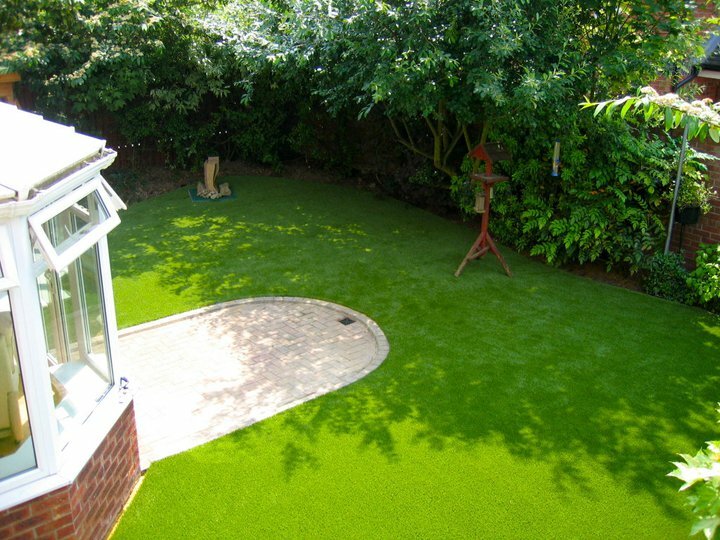 It looks fabulous and I would be happy to recommend your company to anyone looking for a professionally installed artificial lawn. I have been happy with the service from start to finish.